Motorists are being warned of A19 delays due to an accident near Wolviston. 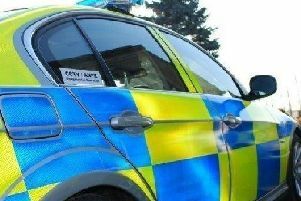 There are currently reports of tailbacks more than three miles long and 40 minute delays following the accident on the A19 with the A689 junction. A van and three cars are believed to be involved and Cleveland Police have arranged recovery of the vehicles and are assisting with traffic management.